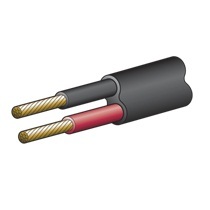 Twin sheath cable or double insulated cable supplied nationwide. 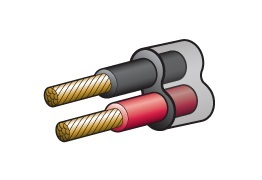 All double insulated cables are manufactured using oxygen free copper and RoHS compliant polyvinyl-chloride (V90 PVC) insulation in accordance with Australian and New Zealand Standard AS/NZS 3808. 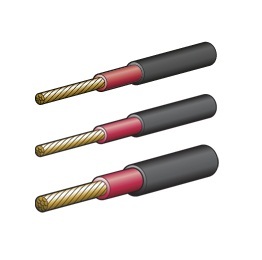 Available in lengths of 30m and 100m spools.